You will never be short of things to do in Snowdonia. The panoramic views and varied landscapes are enough to fill an entire day just on their own. But within the forests, open countrysides, valleys and mountain ranges are even more family friendly adventures and activities to get involved with. There are multiple adventure and activity providers in the area; it’s just a case of choosing the ones that intrigue you the most. If you’re staying in hotels near Zip World then you are in luck, as it just happens to be the place that immediately springs to mind when thinking about adventure activities in Snowdonia. 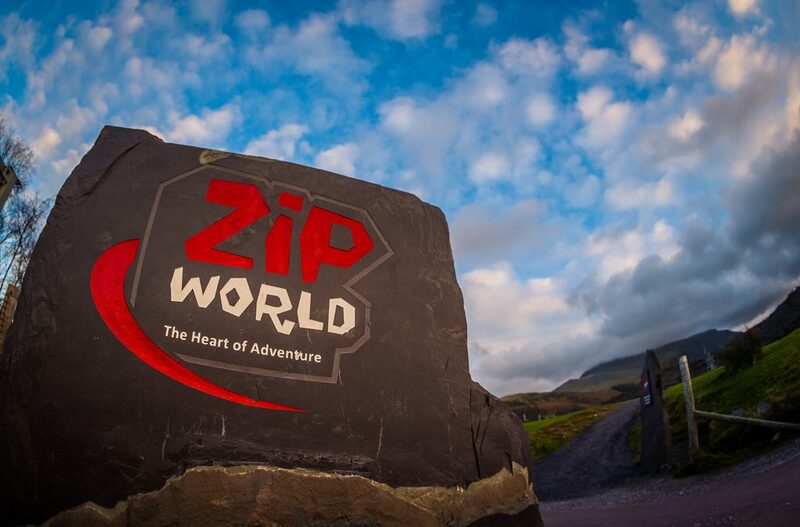 Zip World is home to the first 4 person zip line in Europe, and with the combination of the Velocity and Titan lines, it absolutely makes North Wales the zip line capital of the world. You can take your adventure below ground and explore the caverns of the former slate mine in Blaenau Ffestiniog, or Bounce Below through nets and huge slides for a breathtaking, thrill seeking underground adventure. The Zip World Fforest, situated in the Conwy Valley, is packed to the tree tops with family friendly activities. Start on the Zip Safari for a unique journey through the canopy of the trees, or by bouncing through on the Treetop nets. There is a free fall platform called the Plummet and a five seater swing called the Skyride. The forest fun doesn’t end there as the Fforest Coaster, the only Alpine Coaster of its kind in the United Kingdom will let you dodge and weave through the trees at high speeds. Surf Snowdonia, an adventure park also situated in the Conwy Valley, has the world first inland surf lagoon and is home to some wonderfully entertaining water-based outdoor adventures and activities. The Wipeout-style assault course will have you in hysterics as you splash and crash through obstacles and challenges. There are plenty of restaurants and cafés to keep you fuelled between activities. Another adventure that Snowdonia has to offer is Gorge Walking. The challenge is incredibly physically demanding and begins with you journeying up a river, where you will overcome various natural obstacles like plunge pools, squeezes, and rock climbing, all supervised by an experienced guide. The Snowdonia area is truly an adventure capital of the UK, and we encourage you to take part in as many of these activities as you can during your stay.